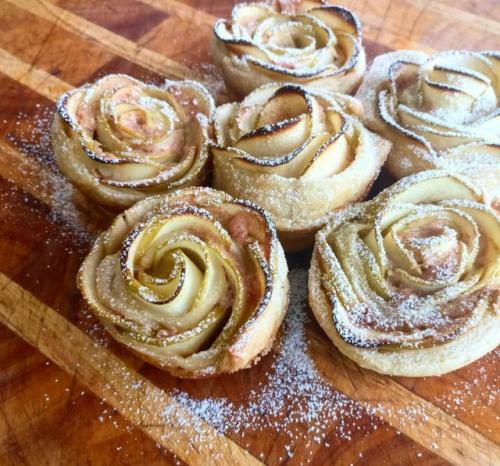 What could be better than this delicious, apple tart? A cute one! 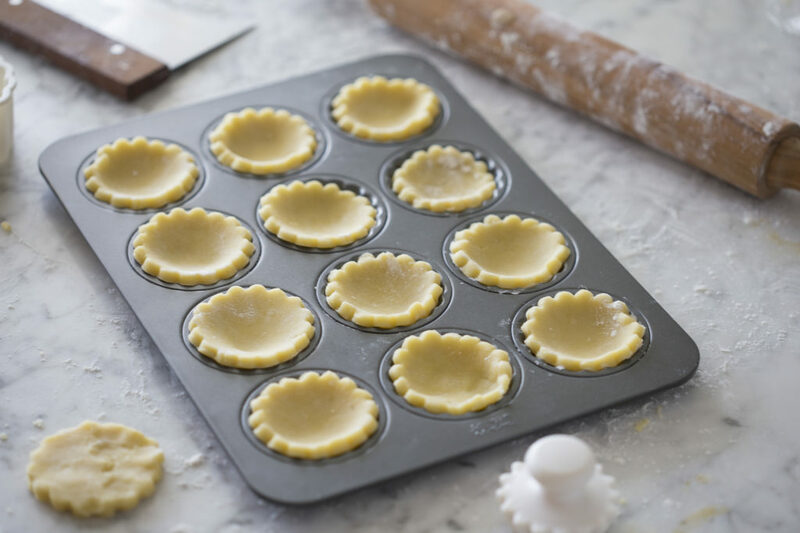 These mini tarts are NOT difficult to make. 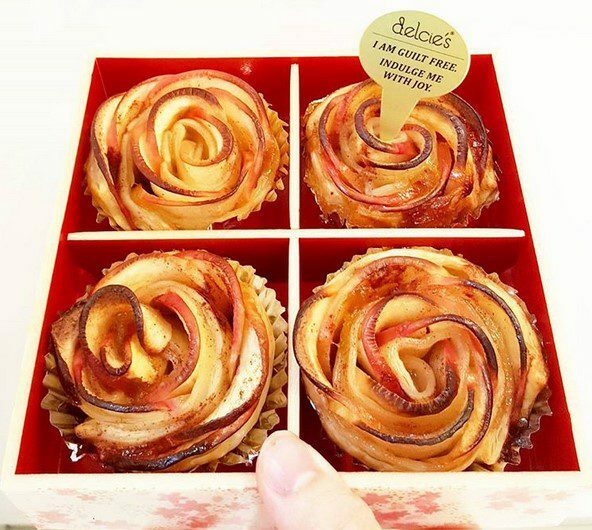 I will say � however � that the technique will make a great impression on your guests�. the taste will help too.